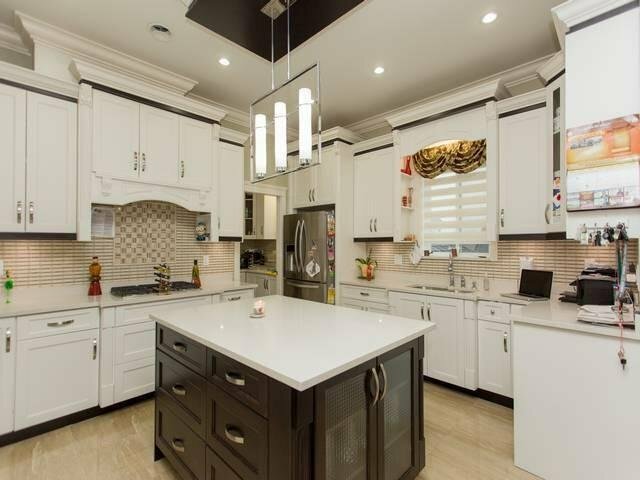 SEMI-CUSTOM HOME..GREAT FLOOR PLAN!!! 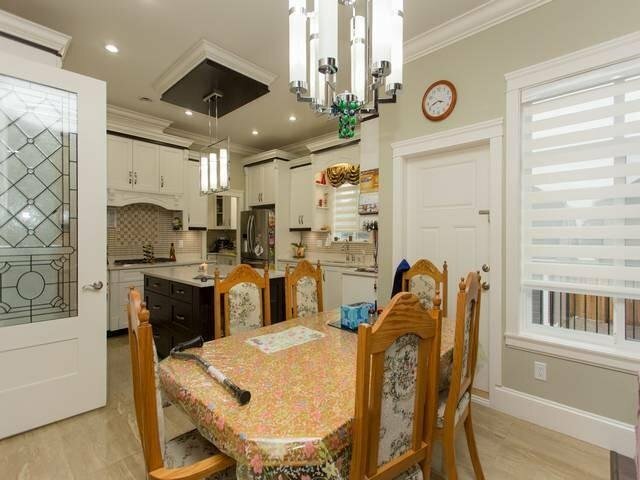 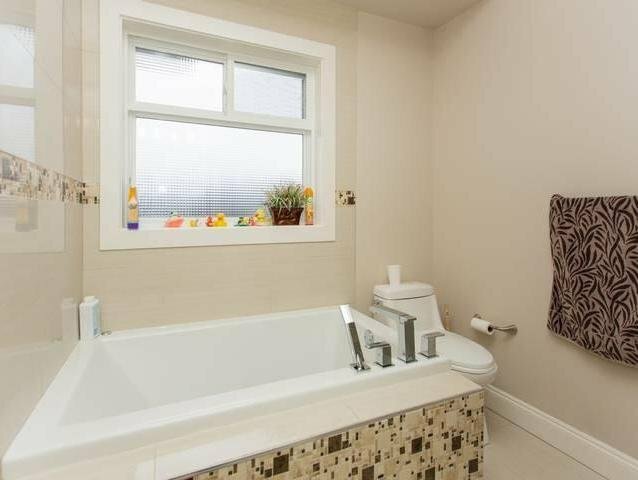 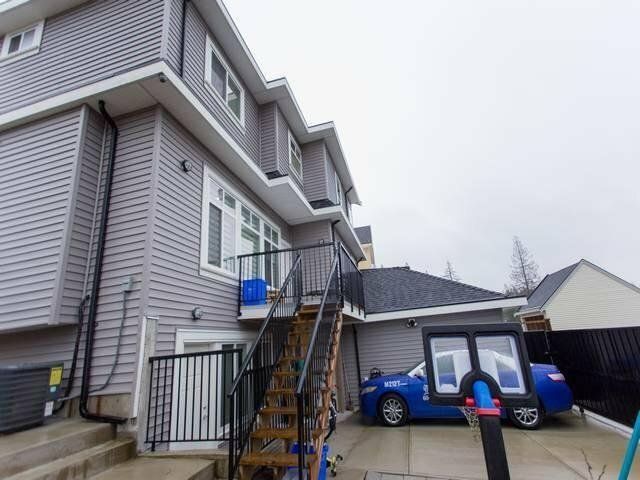 Spectacular 3 level Single Family Home in Panorama Ridge. 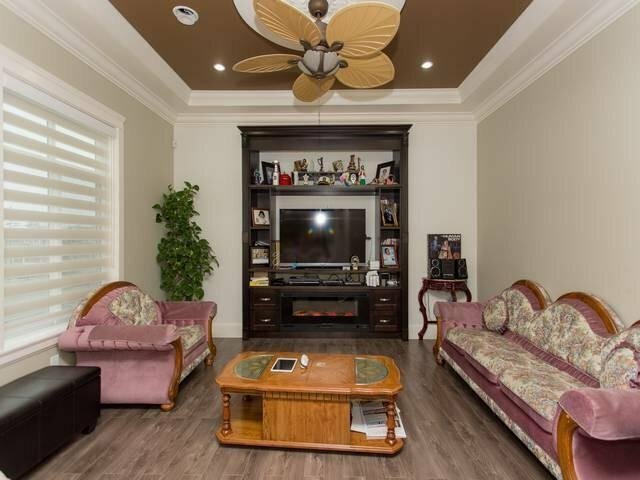 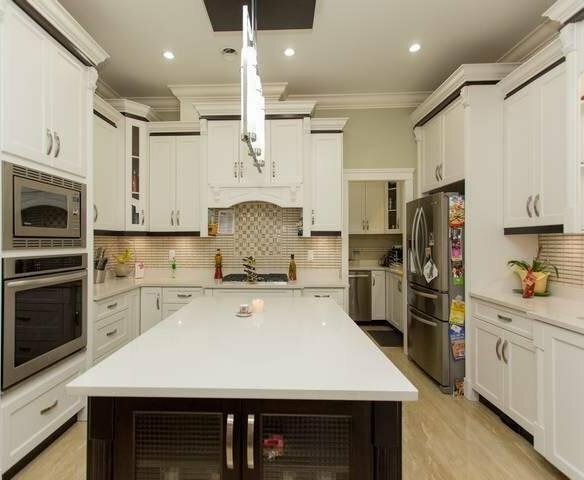 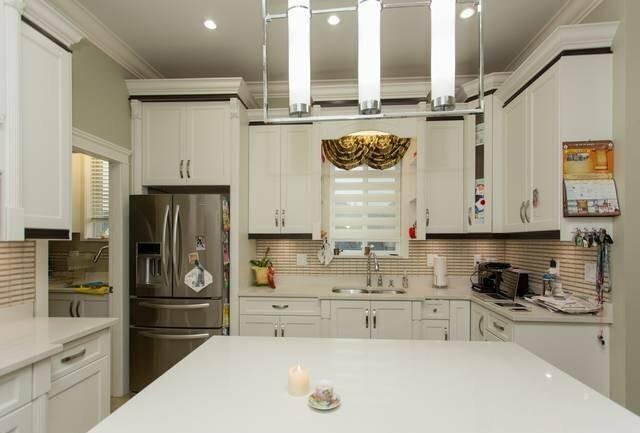 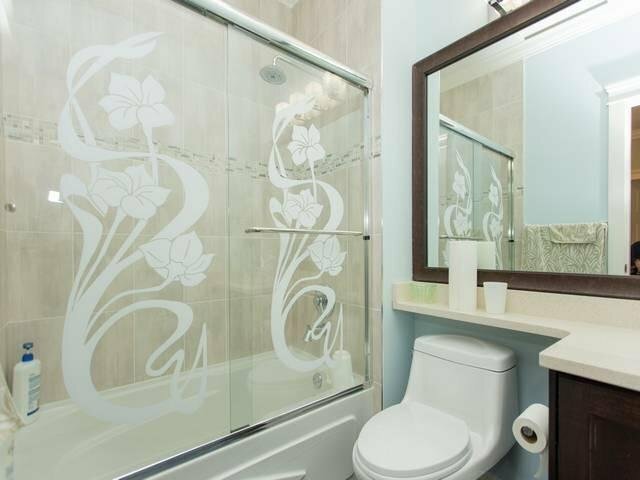 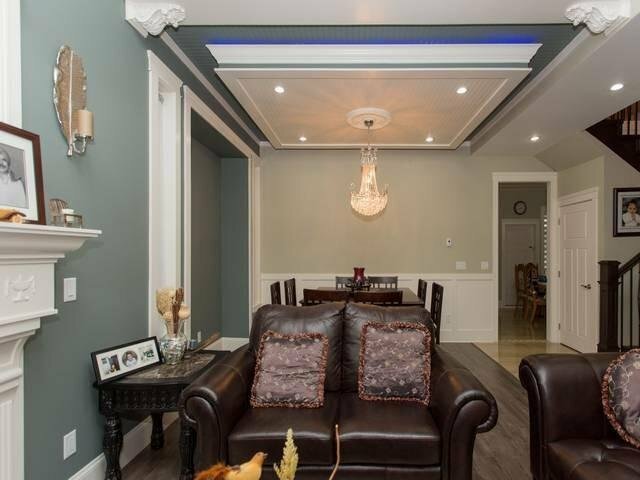 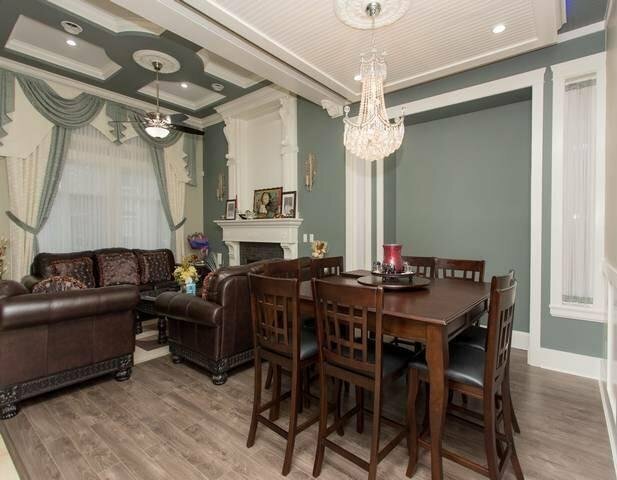 Beautiful layout, 7 bedrooms 6 bathrooms includes 4 bedrooms & 3 bath on above floor. 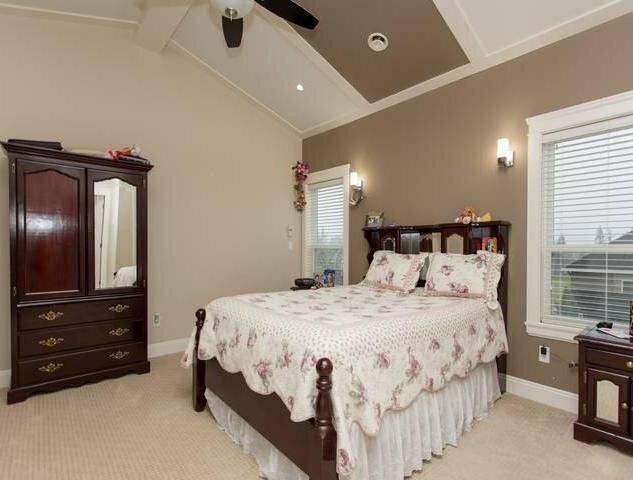 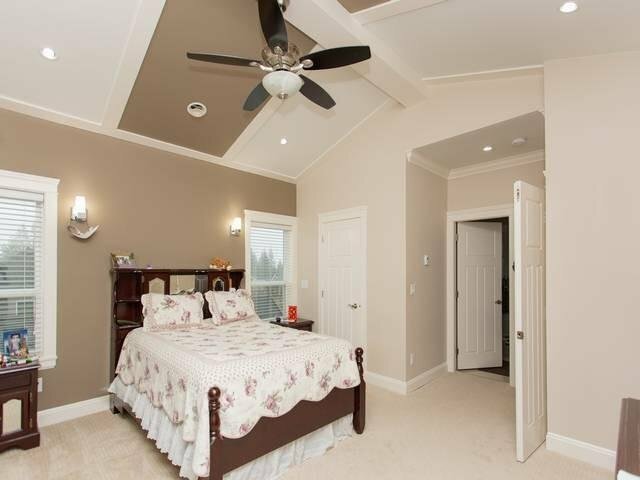 Master bedroom has steam bath & jacuzzi. 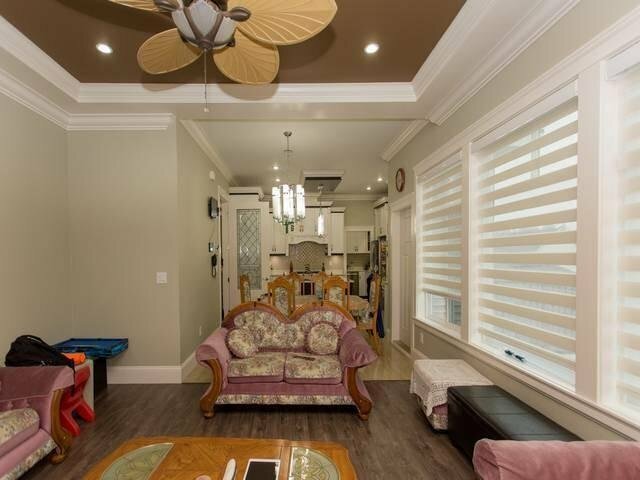 Main floor featur es huge Living & Dining area, spacious Family room, Eating area, kitchen plus SPICE KITCHEN with Pantry, Nook, good size DEN, Full washroom. 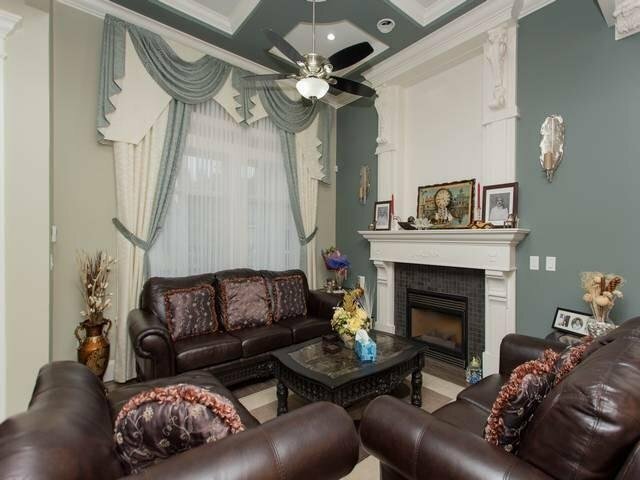 2 FIREPLACES (1 on GAS & 1 on Electric). 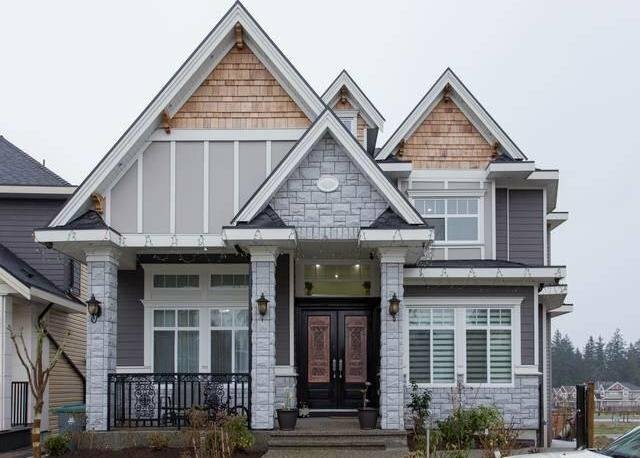 LEGAL 2 bedroom suite for mortgage help. 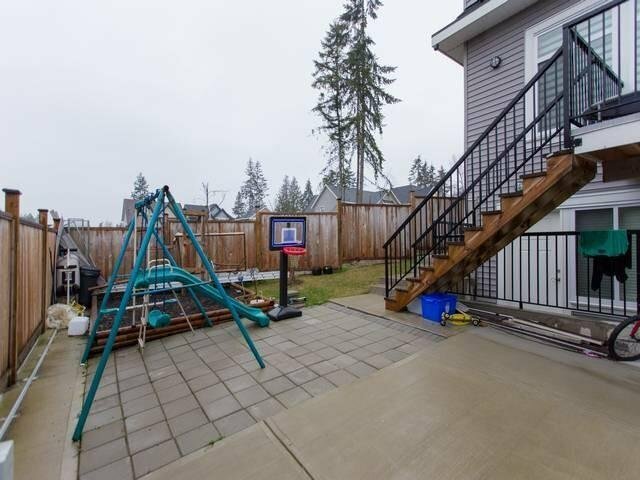 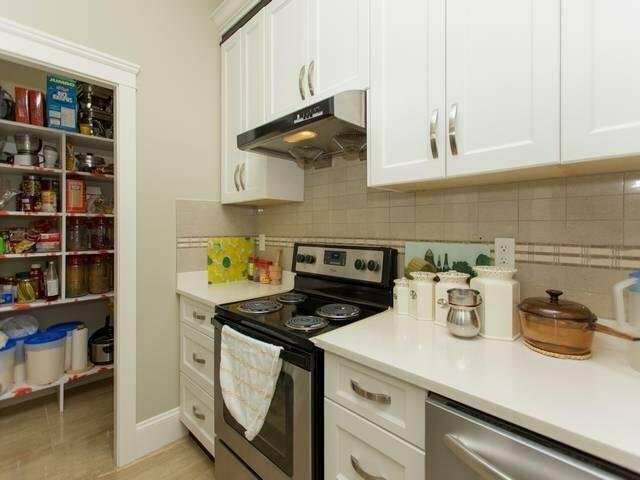 Double car garage, extra parking available on driveway and street, fully fenced backyard. 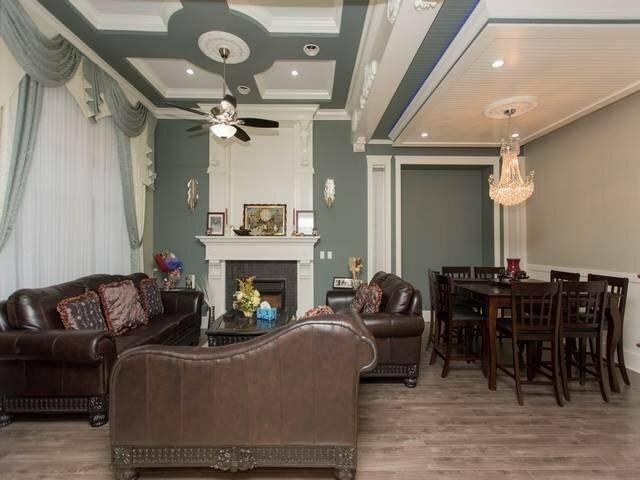 Great size Media Room and bar makes it a perfect dream home. 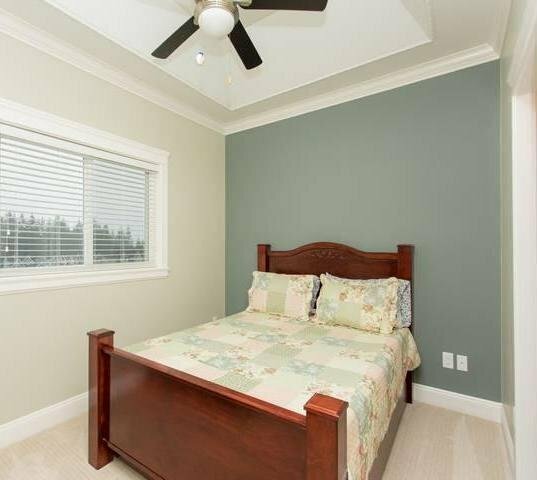 All measurements & ages are approximate buyer or buyer's agent to verify if necessary. 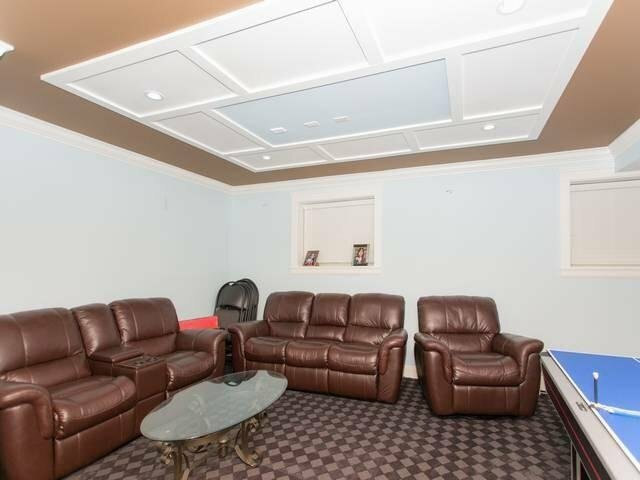 Basement available on second showing.